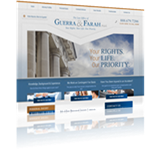 If you were injured in an accident, you may feel that you are out of options when it comes to getting a fair settlement from the insurance company. 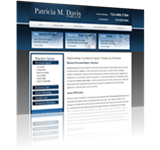 This does not have to be the case. 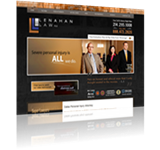 Involving a Texas personal injury attorney can alleviate the pressure you are experiencing, as your lawyer can deal with the insurance company and all other aspects of your Texas personal injury claim. 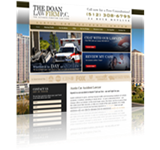 Instead of focusing on the financial problems, physical pain and emotional trauma caused by your accident, you can focus on healing and spending time with loved ones. 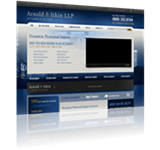 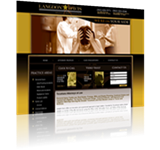 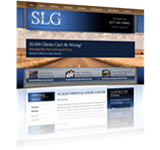 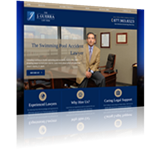 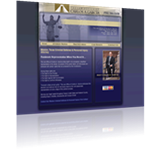 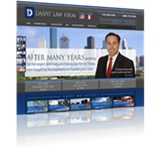 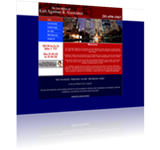 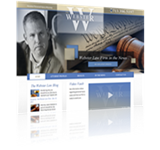 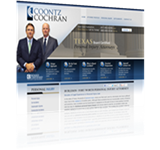 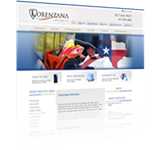 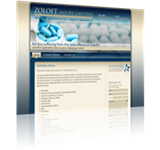 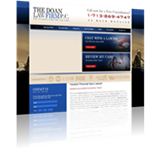 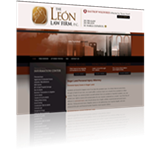 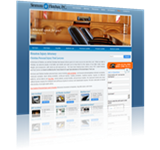 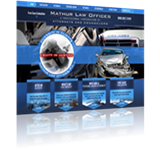 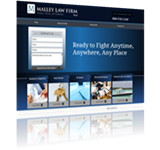 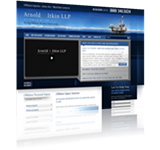 Review the following search results to find a Texas injury lawyer who is qualified to handle your case. 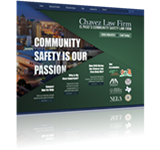 The following attorneys can handle all types of personal injury claims and are standing by to see how they can assist you.